Executive Taxi E283, nice driving jerk. 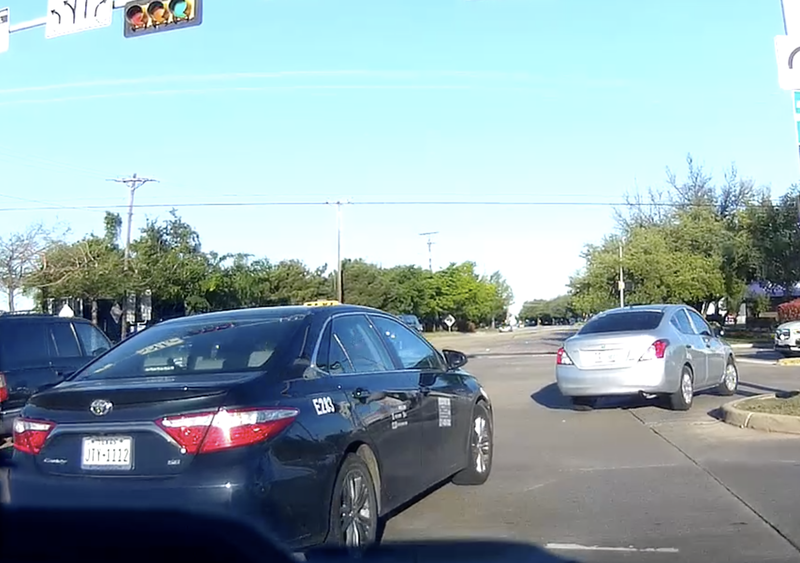 You're supposed to be a professional driver, maybe TRY to act like one. 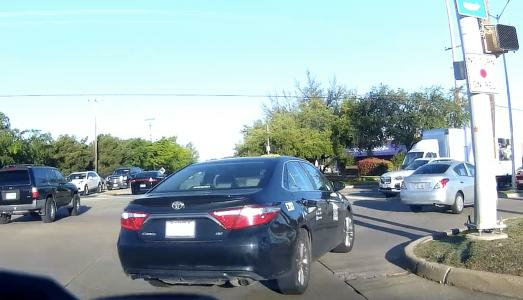 Dude in the beat to help black Mazda 3 with black wheels... catch a clue. 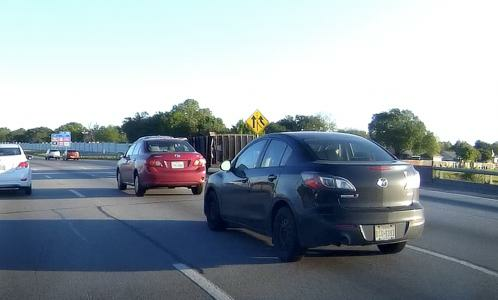 You haul up to everyone's rear bumper, only to get caught behind them and tailgate them extremely close. Sure hope your doppelganger doesn't find you and do the same to you and your family, I'm sure you wouldn't appreciate it. Your haircut and glasses suggest you are military, try to drive with integrity. 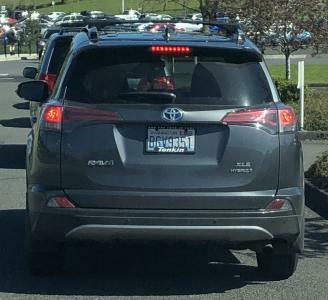 This teenager was weaving through traffic in the Camas High School parking lot. 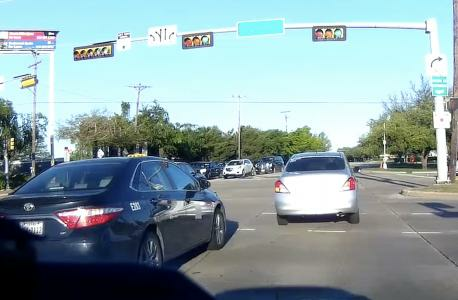 She cut people off, drove directly into the path of other cars, and completely ignored everyone. 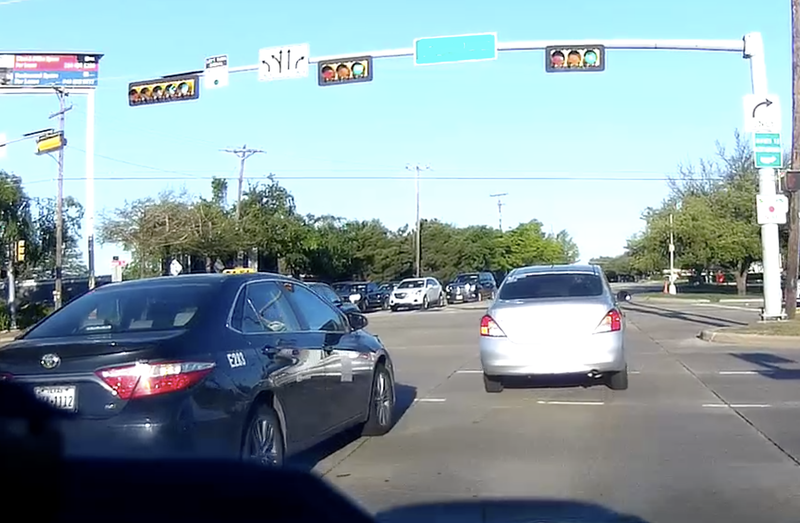 She’s an entitled prick and a horrible driver that doesn’t deserve to the privilege of driving. 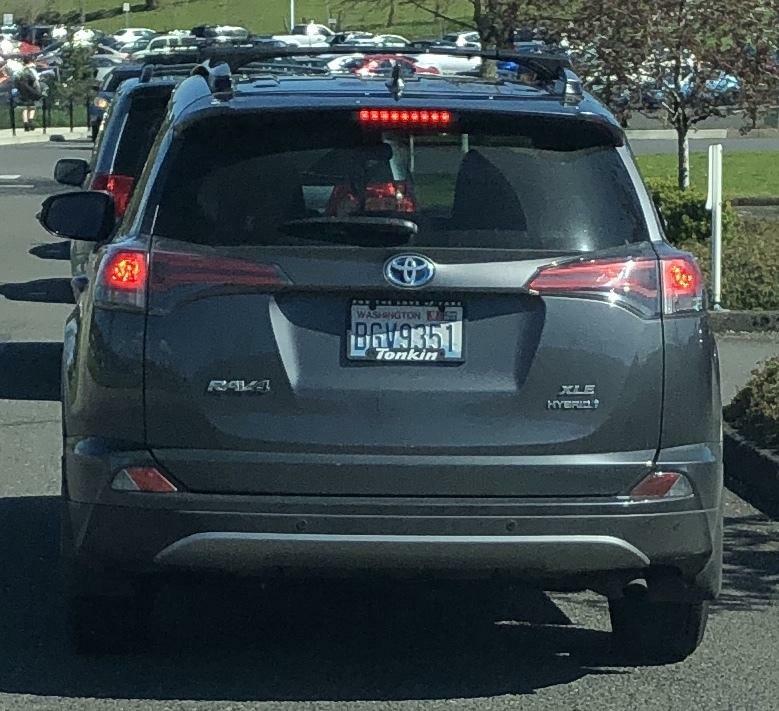 If you know her parents, be sure to let them know their daughter will likely cause an accident soon.